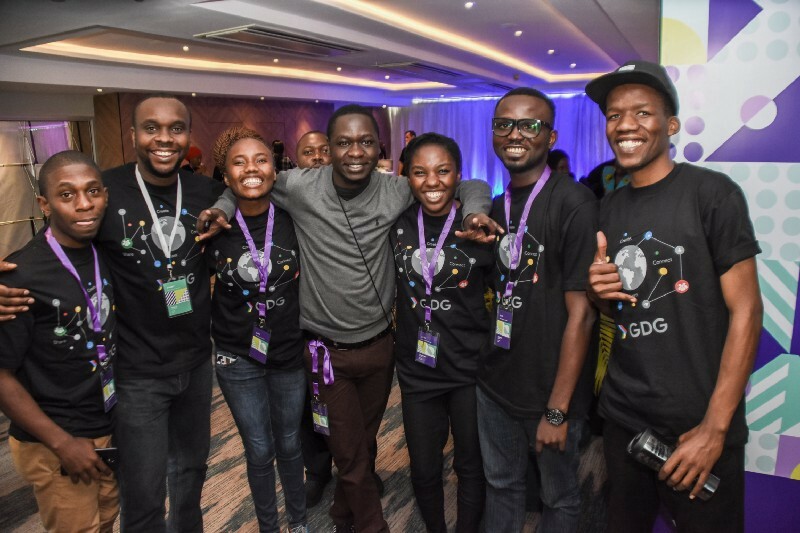 I had an opportunity to speak on How To Grow Better Together at 2018 SSA GDG Summit to Community Leaders from over 30 countries in Africa. Here is an overview of the little but important tips any community leader should adopt! Any existence of a developer community or just communities is to allow people with same interest to connect, share anything on a common subject and learn from each other. 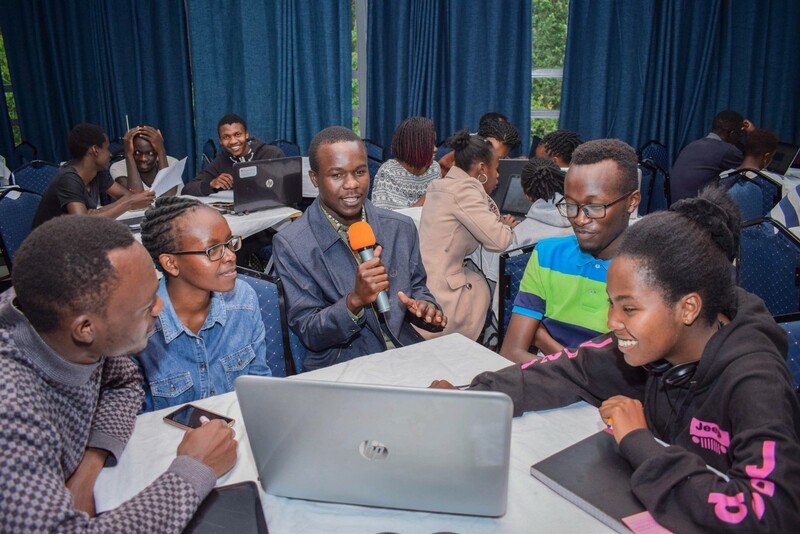 But what is important is that if we have success within that particular community, then the question is, is everyone of the members contributing to or part of it? As much as each community is unique in its own way, atleast the three aspect discussed here will always remain constant. Lead — What are you building yourself? Encourage your communities. And that means if it’s a developer community, share your commitment. It doesn’t make sense to lead a cycling club when you don’t know how to cycle. Inclusivity — Give equal opportunities to everyone to share, learn and grow. Empower everyone to have a platform to engage, it’s important. Collaborate with other communities in your city. Your community is just part of the larger developer ecosystem. Visibility / Showcase — Shout outs, articles, feature videos, blogs, photos; all these will make everyone of your community members feel at home and part of a caring family. Everyone matters. Even if what they just do is to group people for an awesome group photo, that’s quite something! 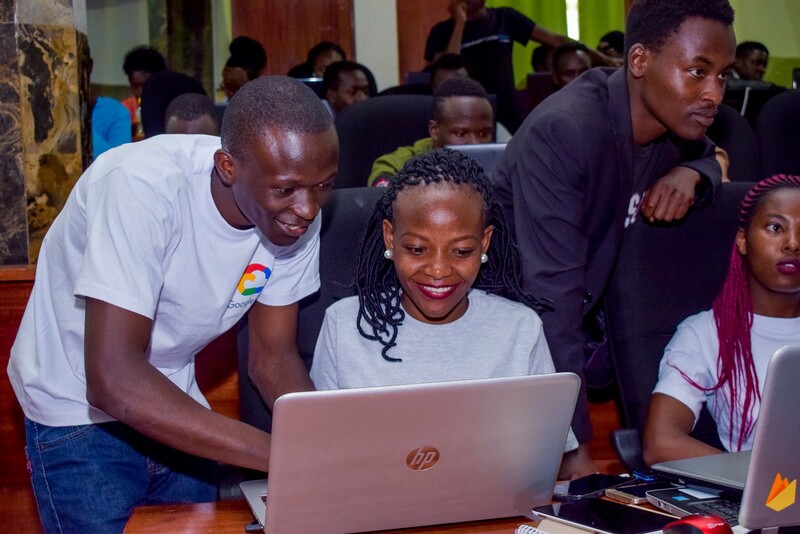 Having the above three tips at your finger tips as a community leader will allow you together with your team build a great developer learning community that empowers everyone to succeed in what they do as part of your community! Remember to also have a community guidelines documentation to also help your community members remain awesome devs for life! 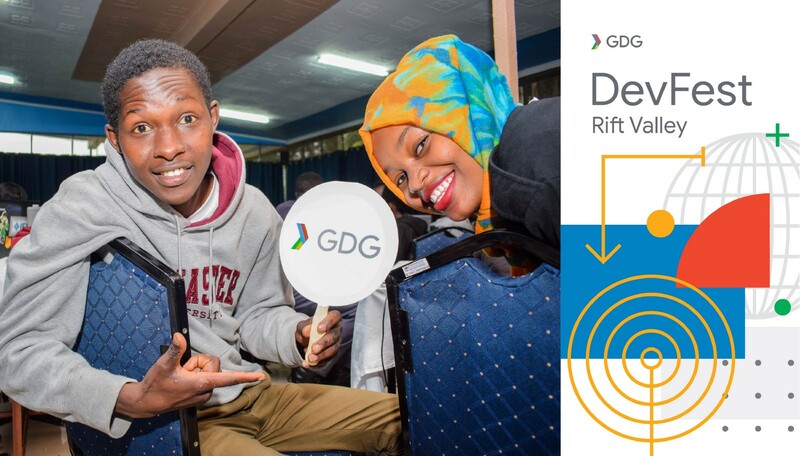 Check out GDG Eldoret’s community guidelines page for a snapshot.